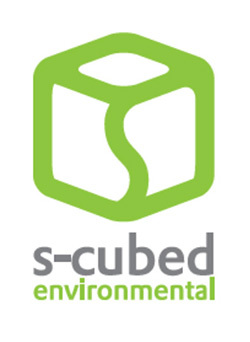 S-Cubed Environmental brings years of experience in developing sustainability strategies, conducting waste audits, designing environmental education and reporting, hosting public engagement, open houses and information sessions, and providing community resources and liaison services. Scroll down for details. Involving community members helped develop a recycling program that suited their needs. 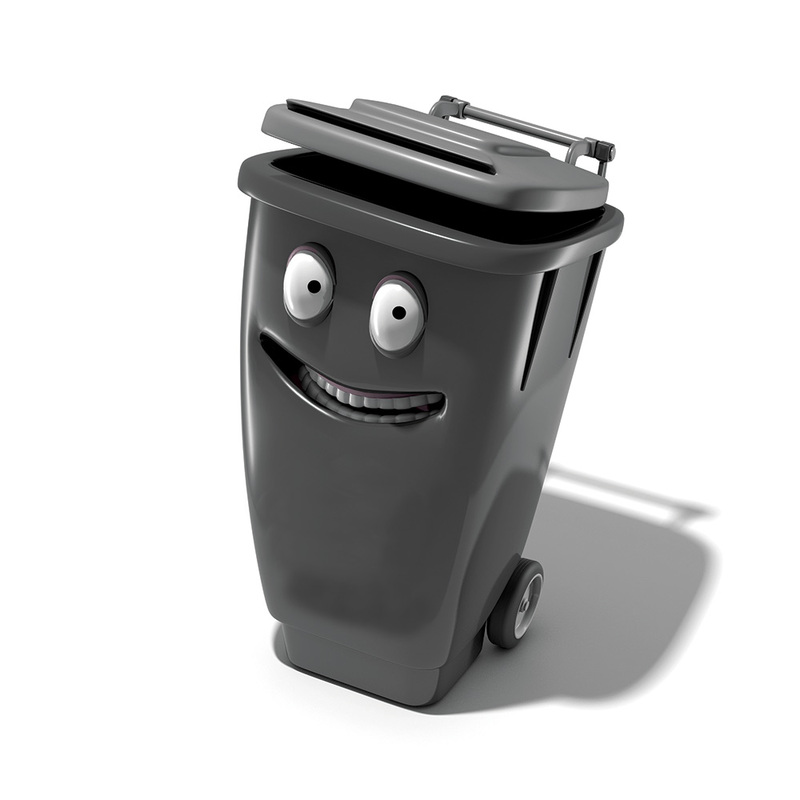 Information from ICI and C&D waste audits allowed the City of Calgary to plan strategically. One simple change could significantly reduce waste at City of Calgary facilities. Stacey builds strong relationships with her clients and puts in extra effort to make sure they have the results they need. We have valued the opportunities to work with Stacey and clients know they can trust and have confidence in the anonymity of the data collected. Stacey is committed to zero waste and shares her passion with others! What can S-Cubed Environmental do for you?